One thing you can guarantee about kids is that they are contrary. One week they love something, the next they won’t touch it with a barge-pole. Such is the case, in our house, with bananas. My children always used to enjoy a banana or two, but now they are met with scorn and disdain. Trouble is, I keep buying them on autopilot, so every week or so I find myself lumbered with squishy, overripe bananas and a lack of ideas for what to do with them. 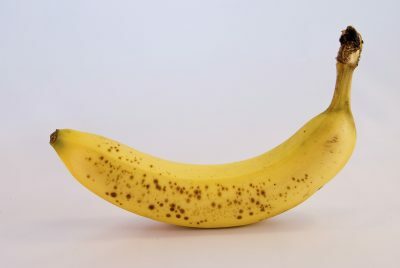 How ripe is too ripe? 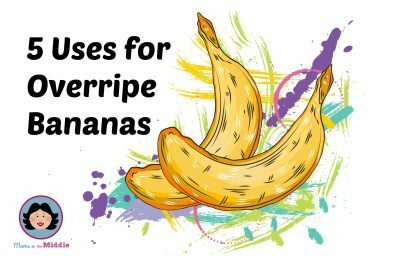 A few weeks ago I put out a cry for help on Twitter for recipe ideas for my surplus bananas and half an hour later I had a long list of suggestions. At the time I joked that “I could feel a blog post coming on”. So, as promised, here it is. just looked at some overripe bananas and thought oo ill make banana cake…does this mean i’m officially old? A favourite online cookery website of mine is the BBC Good Food site. The site contains over 5,000 recipes so is always a great resource if you are lacking in culinary inspiration. And their recipe for Microwave Banana Pudding has got to be worth a try! For basic, child-friendly dinners and recipes to cook with your children you can’t beat Netmums. 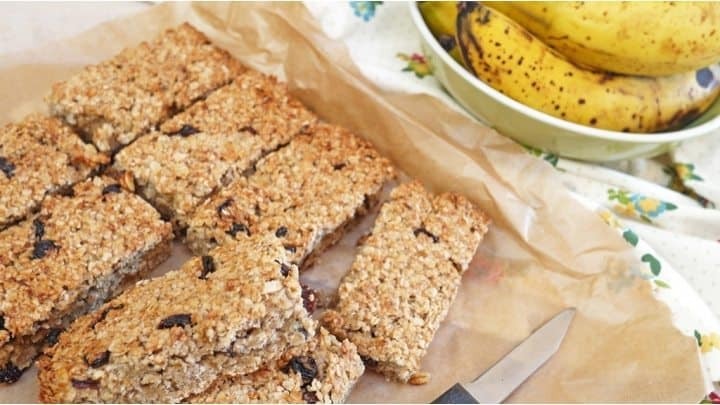 Most of the recipes have been submitted by mums, or tested by them, and they have a great recipe for Banana Flapjack which is perfect for school lunchboxes. 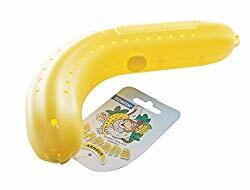 Now you can’t think of bananas without thinking of Banoffee Pie (well I can’t!). There are lots of recipes out there but one very simple one that I have tried is Cheats Chocolate Banoffee Pie using Carnation Caramel, and it is delicious. If you have any other great recipes for overripe bananas then please do share and leave us a comment. Please check out my latest recipe posts too…..
oh this is good to know. mine are forever eating half a banana and then leaving the rest lying around somewhere. Love the flapjacks recipe. Also gives me something to do with them between the dreaded post-school-bed hours. I want to make the Caramel Banana Blondies But do you think I could make them with milk chocolate chip in instead of white ones ??? Hi – really love the Chocolate Banoffee Idea but the link went to something else??? Where can i find it? I always have a fruit bowl half full of brown bananas, my daughter adores flapjack so the banana flapjack is defiantly one to try. Nom, nom! 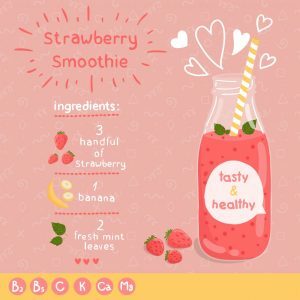 I always make strawberry shake, getting bored, this article given me so many ideas. Bananas make AMAZING, healthy replacements for eggs in recipes. I use 1/4c mashed ripe banana for every 1 egg in my cookies recipes. I always have people begging for the recipe, and I tell them the banana swap and they can’t believe it! (Especially since the cookies don’t taste like banana!) — *Disclaimer: the raw cookie dough actually will taste like banana, but most of the flavor cooks out. 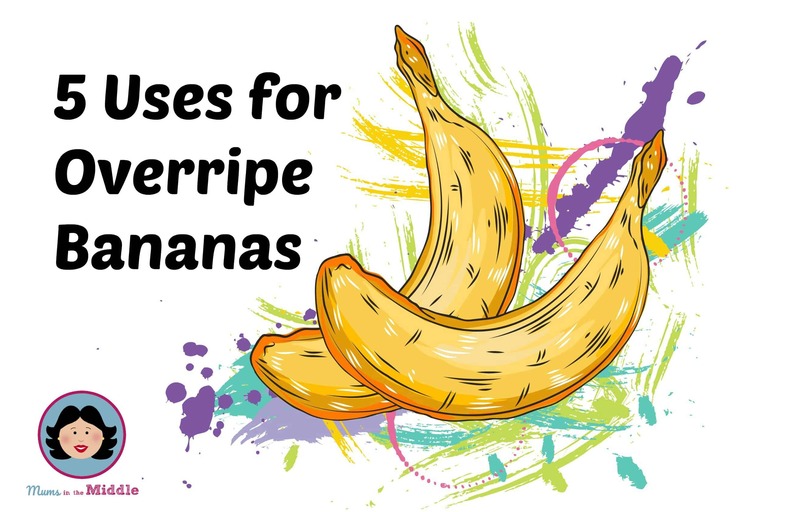 We love bananas at home but have the problem of overripe bananas, the only thing we knew is to put it in the fridge and use it for smoothies.